The original line-up with founder member Hasu Langhart, guitarist and lyricist at the helm hit the road hard in those early days playing 100s of shows all over Europe, after just a year current bassist Simon Langhart was also on board. The hard miles paid off when the rest of the world began to take notice after the 1998 release of ‘In Without Knocking’, a tour of Japan, Canada and North America followed. The Peacocks went down such a storm in North America that they were spotted by Mike Park at Asian Man Records, the home of The Alkaline Trio amongst others and promptly signed them to release their next album, the acclaimed ‘Angel’. Shortly afterwards the current drummer Jurg Luder joined the band and the permanent line-up was complete. 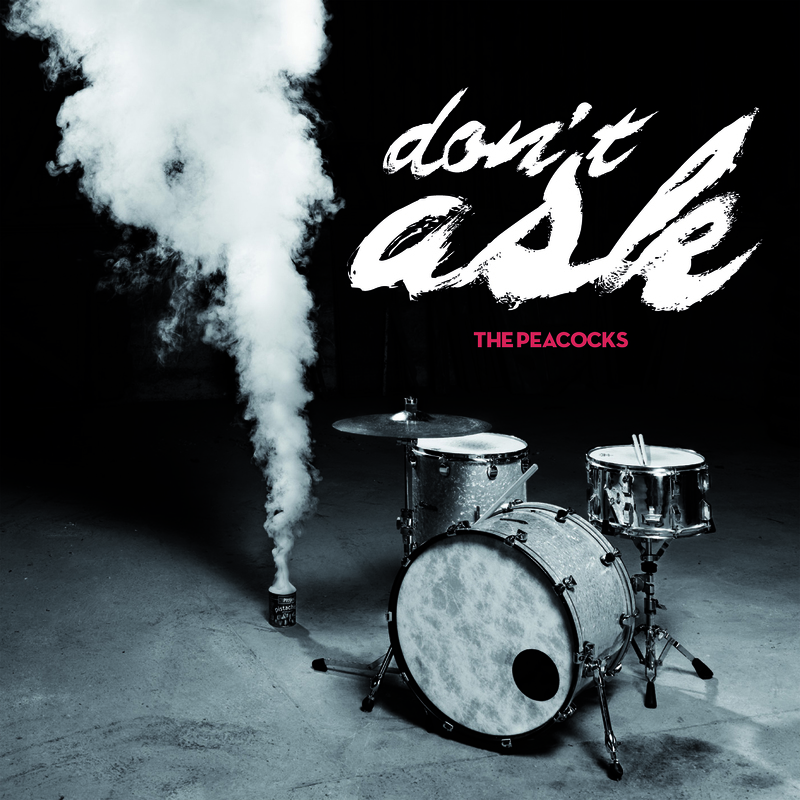 Here we are in 2012 People Like You are very proud to present ‘Don’t Ask’ a 14 track stomper of an album that is all that we have all come to expect from The Peacocks – Explosive, rockabilly influenced, stand-up bass driven punk rock, addictive and as catchy as hell. The only thing we DO ask is play it loud! 8. How Did They Do That? 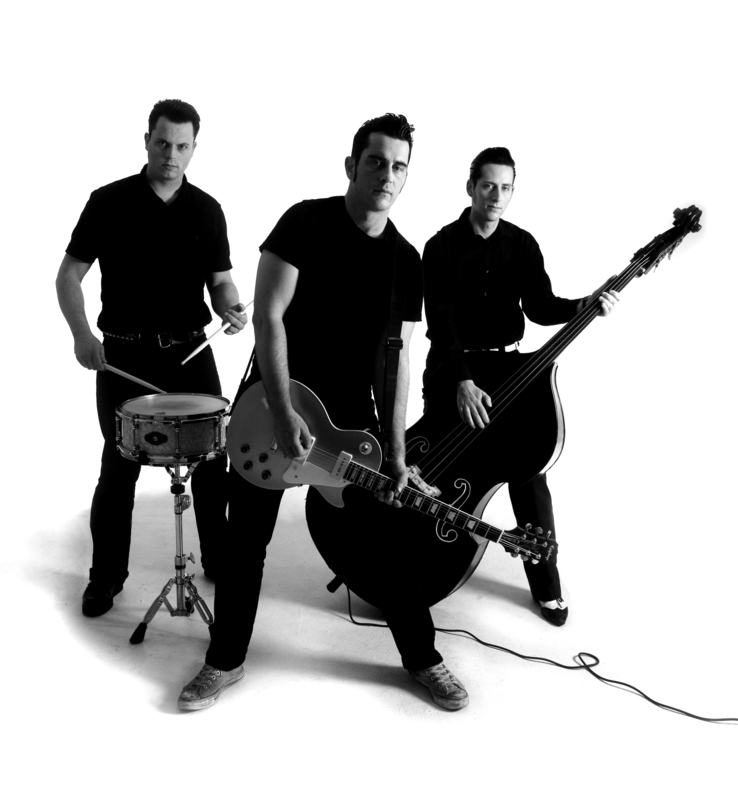 This entry was posted in Press Releases and tagged Alkaline Trio, Asian Man Records, Capdown, Century Media, Household Name Records, People Like You records, Psychobilly, Punkabilly, Rockabilly, rockabilly punk., Simon Nott., Simon Says PR, The King Blues, The Living End, The Peacocks, The Peacocks band, The Peacocks Don't Ask, The Peacocks new album free download. Bookmark the permalink. ← The Meteors – ‘Doing The Lord’s Work’ new album out 08/10/12 on People Like You.